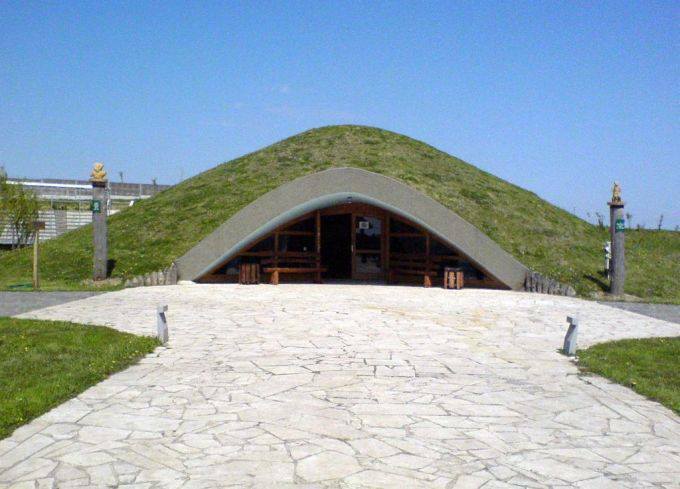 The M3 Archeopark is a combination of a folk/culture museum, an amusement park and an archaeological open-air museum. 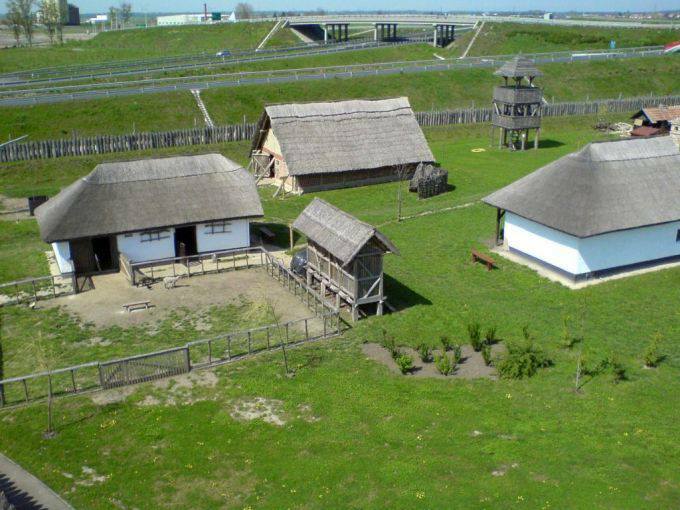 The park opened in 2007 next to the M3 motorway, 40 kilometers from Debrecen, direction Polgár (55.5 km – 56′ from Lake Tisza Holiday Homes) and parts of the exhibition finds were unearthed during the construction of the highway. 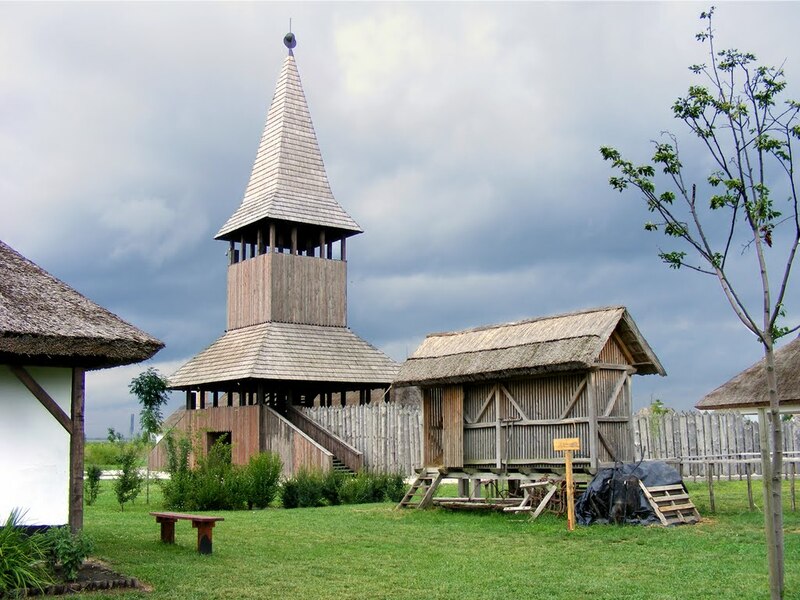 The presentations show mainly the folk culture of the surrounding region and much of it relates to the recent past, all displayed in pavilions and reconstructed historic buildings. 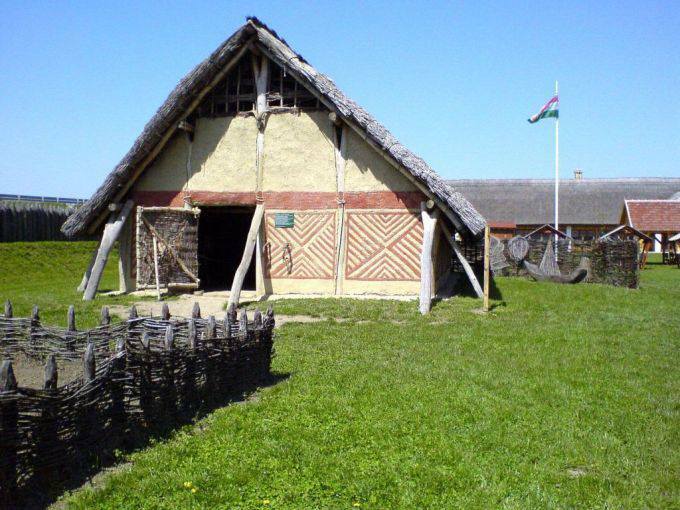 The reconstructions – based on archeology – are part of the “Csörsz defense moat” (which ran through the Great Plains during the period of prehistoric migrations), a large Neolithic house and a Neolithic tomb. There is also an indoor presentation of the archaeological past of the area, including the use of multimedia presentations. 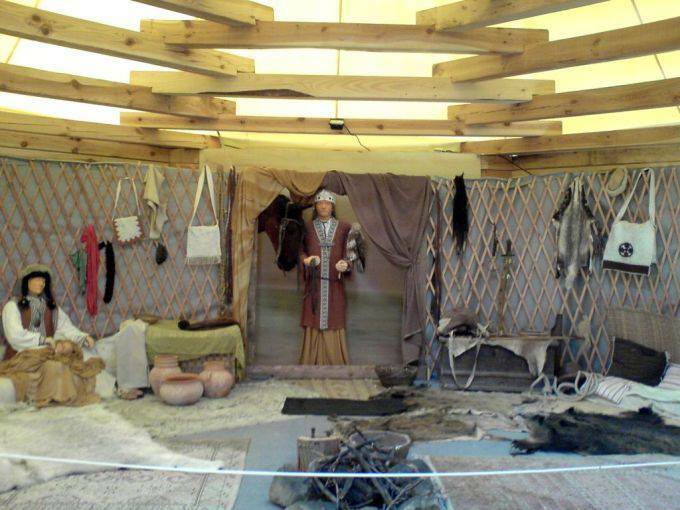 Visitors learn about native flora and fauna in the Northern Great Plains through the ages. 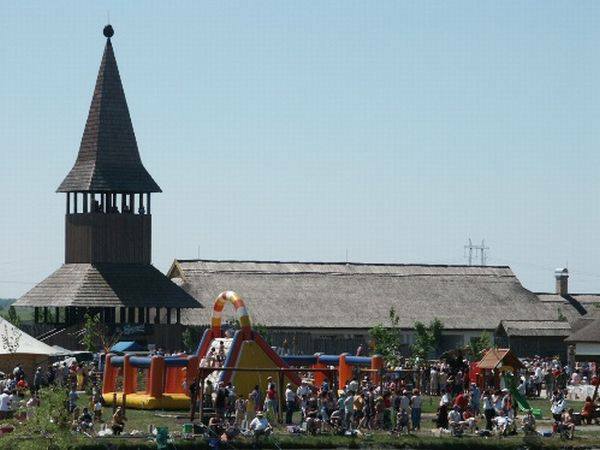 The park serves as a venue for various types of events, such as “The Festival of Nomadic Dishes” a rock opera or the “Regional Student Running Festival”. A large playground is provided as well as a puppet theater. One can take part in fishing, historical archery, tennis and diverse other sports and traditional folk games. 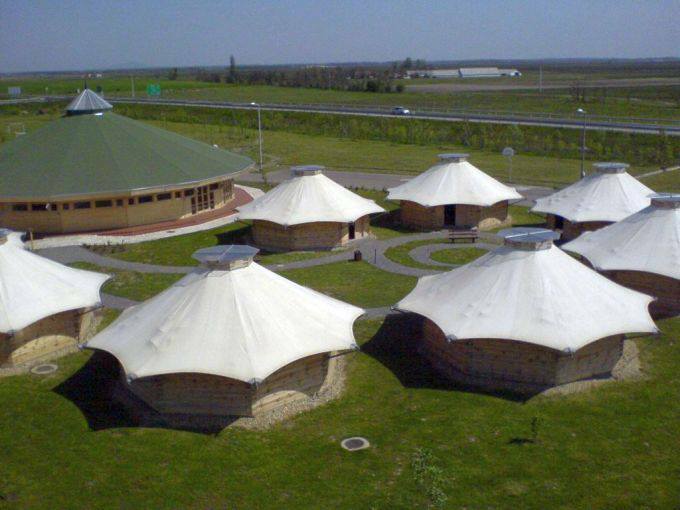 Conference facilities are available for hire and a wide range of culinary specialties of the region can be tasted: Mangalica pig roast, rolls with dill and sour cream, delicate homemade Palinka and various dishes made ​​in stoves or stone grill.